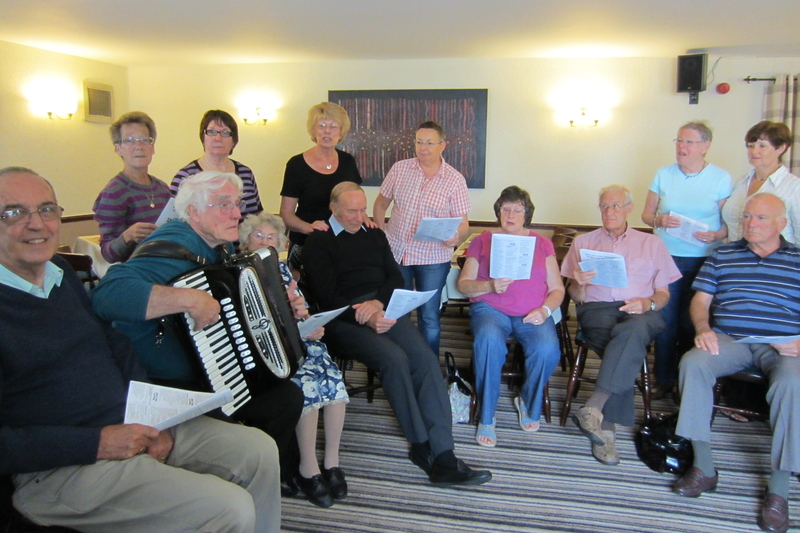 Welcoming singing group for people with dementia. An important way of keeping in touch with memories, and getting out, for people with dementia. An uplifting experience, led by a facilitator. Singing for the brain is part of Remember Thursdays, the weekly day at Bramley Lawn for people with dementia and their carers. We charge just £1.00 (plus 50p for refreshments) to take part in this group.